No but I had the original and it was a great game imo anyway. I never played that one unfortunatly. 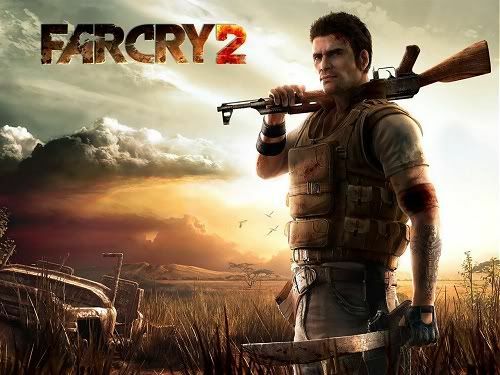 I heard about Far Cry 3 at E3. Im hoping its released for WiiU also.